On this episode of The Dog Tag, our hosts Jim Bob Mickler, VLB Deputy Director for Marketing & Outreach, and Jimmy Smaragdis, VLB Marketing Specialist, talk about the first steps to take when buying a home. Their guests include Elizabeth Robertson, Director of Strategic Products at Gateway Mortgage Group, Marcia Boyer, Loan Officer for Gateway Mortgage Group, and Kim Mangum, Loan Origination Manager for the VLB Veterans Land & Housing Program. Buying a home can be a very intimidating process, especially if it’s your first time, so we’re going to break it down with some of the most knowledgeable real estate people we know. On this first podcast we’ll cover the first two subjects related to buying a new home: credit scores and budgeting. We’ll discuss what credit is, why it’s important and how to obtain it. We’ll also go over how to read your credit report and fix any incorrect items, so you can raise your credit score. We’ll also talk about how to budget for a home including how to calculate your desired monthly payment. We’ll get into down payments, closing costs, housing-related expenses, loan terms and much more. Correction: In the audio podcast it was stated that mortgage companies show as “mortgages” on credit reports, however, this is not always the case, they may show as “financial.” Most creditor inquiries are grouped as industries. For example, auto loans, dealerships, retail (credit cards), mortgages, etc. When there are multiple inquiries with the same industry it only counts as one hit. That is correct regarding banks and credit unions. If the specific reason code is not there, it just hits as ‘bank’ and can count as multiple inquiries. Normally if it is a bank, they will have a specific mortgage code that would be used. Each industry also has its own set of scorecards. This is why you see different scores for the same borrower all the time. If a borrower has their own credit report pulled, it is considered a consumer inquiry and has a totally different score card. Listen to this podcast on iTunes or SoundCloud. The Dog Tag® is brought to you by the Texas Veterans Land Board. Find more episodes at TexasVeteransPodcast.com. If you have questions about this topic, or suggestions for other podcast topics, call 1–800–252-VETS or email vlbinfo@glo.texas.gov. 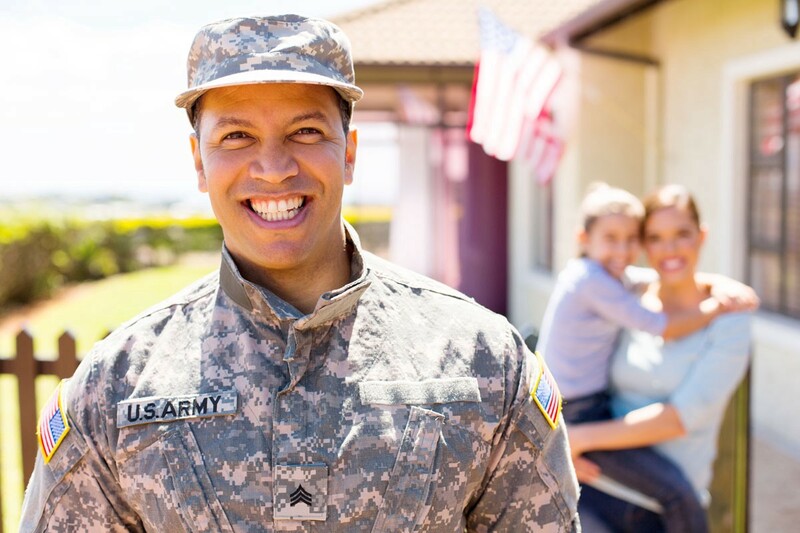 Visit TexasVeterans.com to find out more about your benefits! 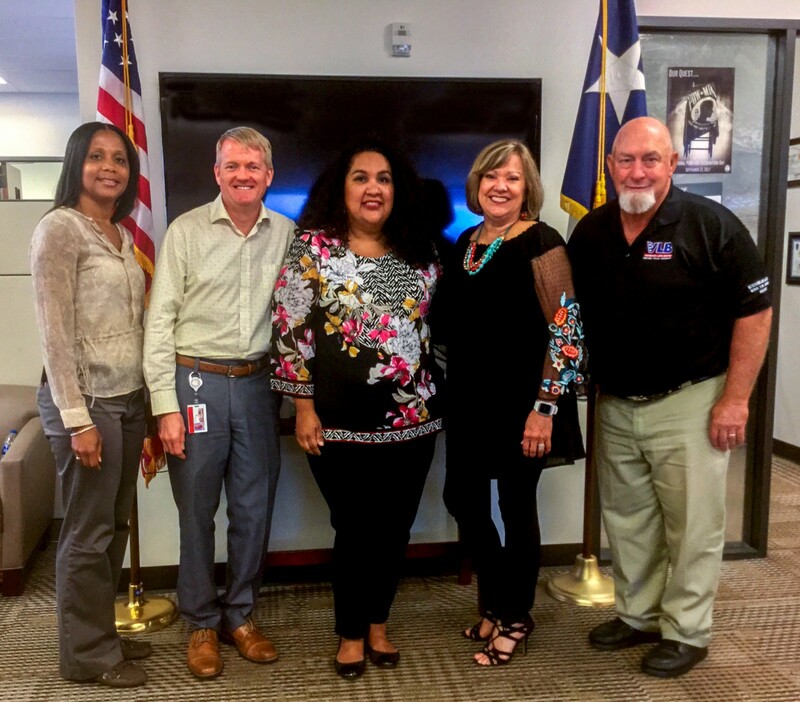 A podcast to enlighten and empower our Veterans and Military Members with knowledge and information about programs, benefits, services and resources that are offered throughout the state of Texas and beyond.